Last week the Pope said capital punishment is always wrong, no exceptions. Syndicated radio talk show host Dennis Prager takes issue with the Pope. 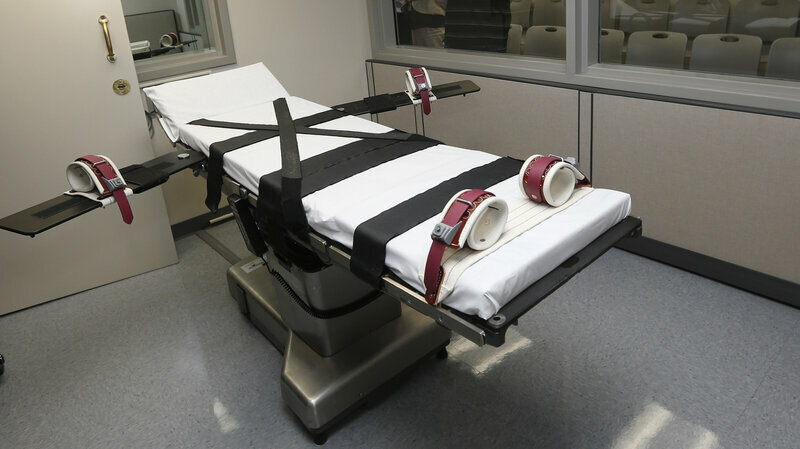 After 2,000 years of teaching that a moral use of capital punishment for murder is consistent with Catholic teaching, the pope announced that the catechism, the church fathers and St. Thomas Aquinas, among the other great Catholic theologians, were all wrong. And God and the Bible? They’re wrong, too. But the Bible makes it clear capital punishment for murder is applicable to all of humanity.